The Astra Sports Tourer has similar exterior dimensions to the outgoing model but due to clever packaging offers more interior space for passengers and increased luggage space for their belongings. 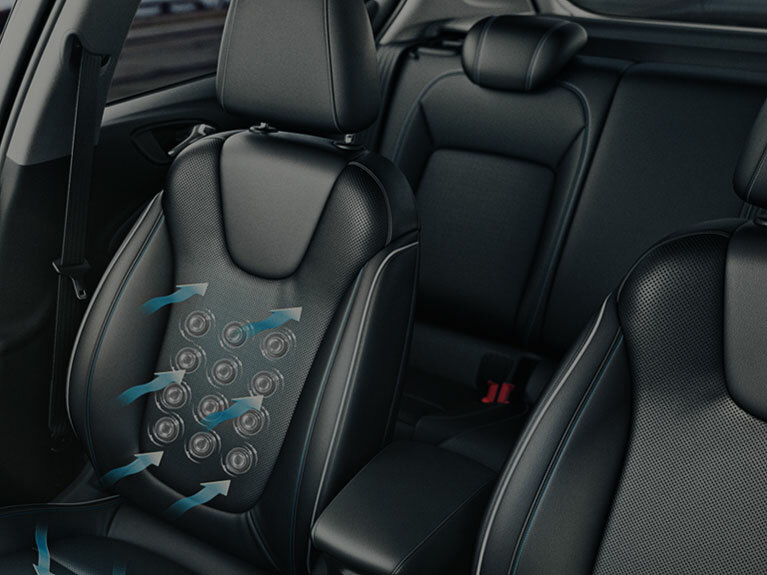 The array of useful technology available in both body styles, including OnStar emergency personal assistance with 4G WiFi and IntelliLink infotainment system, increases convenience and security. At the same time a capable range of petrol and diesel engines offer power outputs from 105PS to 200PS. Furthermore, Co2 emissions from as low as 89g/km make the Astra Sports Tourer a particularly appealing choice to business users. Little wonder that the Astra was voted European Car of the Year for 2016. The 1.6 litre CDTi S/S ecoFLEX unit is particularly impressive with regard to efficiency. It returns combined fuel economy of up to 85.6mpg and CO2 output of only 88g/km, making it a great choice for drivers who regularly travel long distances; as its name suggests, it is also notably quiet and refined. The choice of petrol engines available, meanwhile, offer eager performance and a swift throttle response - especially the 1.0 litre 105PS and 1.4 litre 150PS turbocharged units. A finely calibrated five- or six-speed manual or automatic transmission ensures that acceleration is always smooth and rapid. The Astra is available from £17,115, the below are our two feature models. 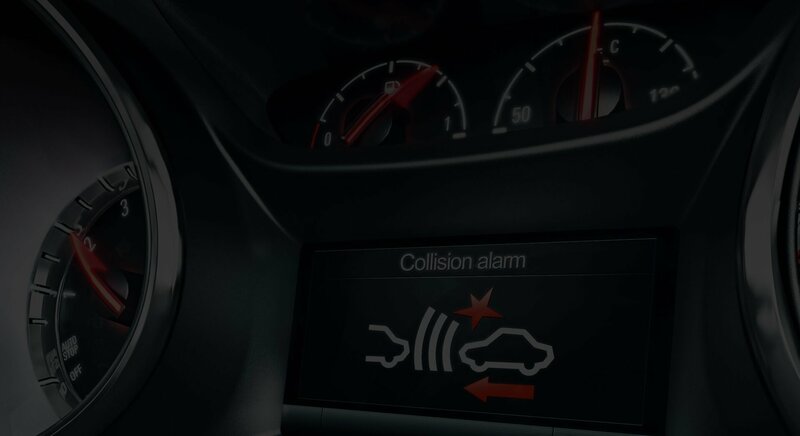 Vauxhall and York Ward & Rowlatt are not responsible for the provision of the OnStar and Wi-Fi services, which are provided by OnStar Europe Limited, a GM Company. All OnStar services and Wi-Fi services will cease to be available on December 31st, 2020. No trial or paid subscriptions or services, including emergency response services, will be available after that date.